In October 2018, we re-launched our loyalty program with bigger and better benefits. It’s our way of saying “thanks” to our best customers. Our staff can also setup your rewards account next time you're in the store. Just ask! Do you still have your paper punch card? Cash it in at the store. We'll give you $0.75 reward value per stamp. 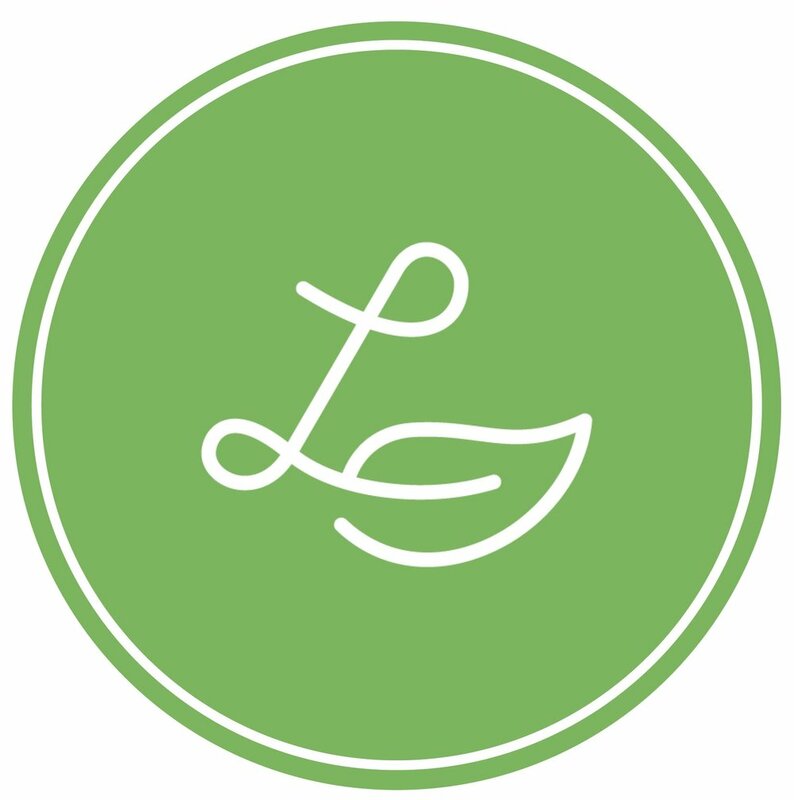 Loyalty program terms: Customer must log in online or tell the store associate that he/she wishes to use a reward account at the time of purchase. Points cannot be earned on previous purchases. At least 100 points must be earned to redeem for a reward during a purchase. 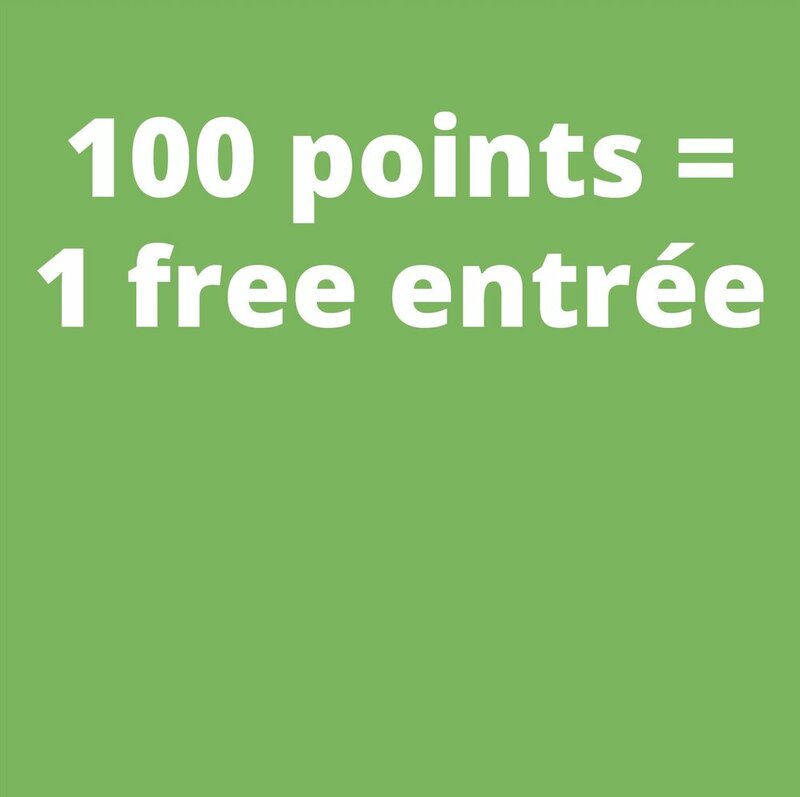 100 points can be redeemed for one free entrée. Additional points are not given for the free entree. Points cannot be transferred to another customer. Points cannot be combined from multiple customer accounts. A separate loyalty program will reward you for catering purchases; we expect to announce this program before the end of 2018.